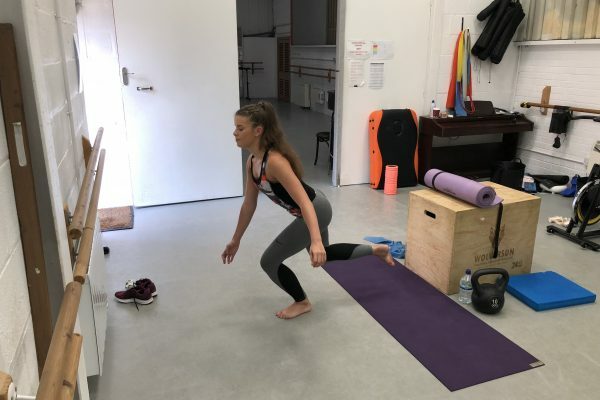 Dance Health and Dance Science are considerable priorities at KS Dance, with Strength and Conditioning and Injury Prevention for the students deeply embedded within our weekly timetables. Dance Health provision is ever-developing and we provide continuous support for Dancers’ physical and mental health. All our Dancers from 1st year to Post-Graduate are versed and guided through our Wellness Programme on all of our Courses. Dance Injury can often mean considerable time away from Dancing for students and professionals who are affected by overuse and acute accidental injury from Dance Training. At KS Dance we aim to reduce this by providing Strength and Conditioning support, Injury Prevention and ongoing wellness monitoring to ensure that our Dancers can achieve their dreams and not be hindered by the onset of injury. Although injuries cannot truly be prevented, research has shown that strength and conditioning training to achieve greater levels of physical fitness can largely reduce risk and also aid with recovery from injury. Therefore KS Dance enlists the services of Science in Dance to provide Sport Massage, Injury Prevention and Rehabilitation. Physiotherapy is also linked to the school via a local and trusted clinic who has a long working relationship with our school. 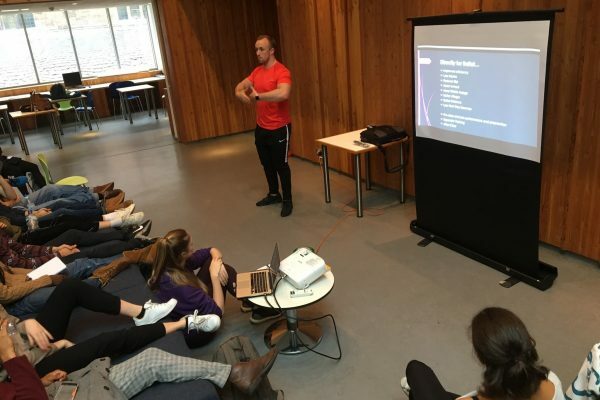 Students are entitled to drop-in sessions and weekly Sports Therapy appointments in order to promote their recovery and maintain their bodies after, what can be, intense weeks of training. Regardless of whether students major in Contemporary, Ballet or Commercial Theatre, the physical demands of Dance Training can be high. Therefore, we enlist the help of qualified and accredited professionals to aid the Dancers overcome and adapt to the demands of Dance Training. 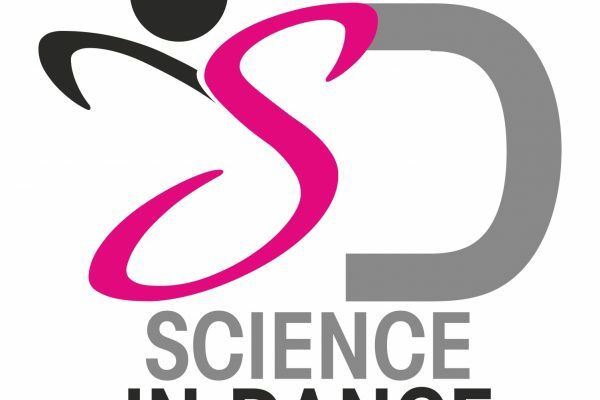 As well as Strength and Conditioning and Physical Support, Dance Coaches and Teachers at KS Dance also embrace the addition of Dance Science and Wellness to the school. This allows the team to work in harmony and best serve the students. Each year our Health and Wellness provision is continuing to develop. 2018/19 will see the addition of Jodie Comer to the team, who is a Dance Therapist specialising in Dance and Performing Arts Medicine. Jodie will offer weekly clinics for Dancers to obtain a variety of manual therapies and soft tissue work. Jodie is also a qualified Pilates teacher and as such will be aiding in the rehabilitation of Injured Dancers. Gemma Parry is a consultant physiotherapist to KS Dance and is heavily involved in the screening and monitoring of Dance Biomechanics and Injury at the school. Gemma brings a wealth of expertise and knowledge and assists in the diagnosis of Dance injury. Finally, Rupert Wiltshire is our Head of Strength and Conditioning and Dance Health. Rupert is an accredited Strength and Conditioning Coach and delivers a high standard of Training to allow the Dancers to develop the physiology they need in order to do what they love. 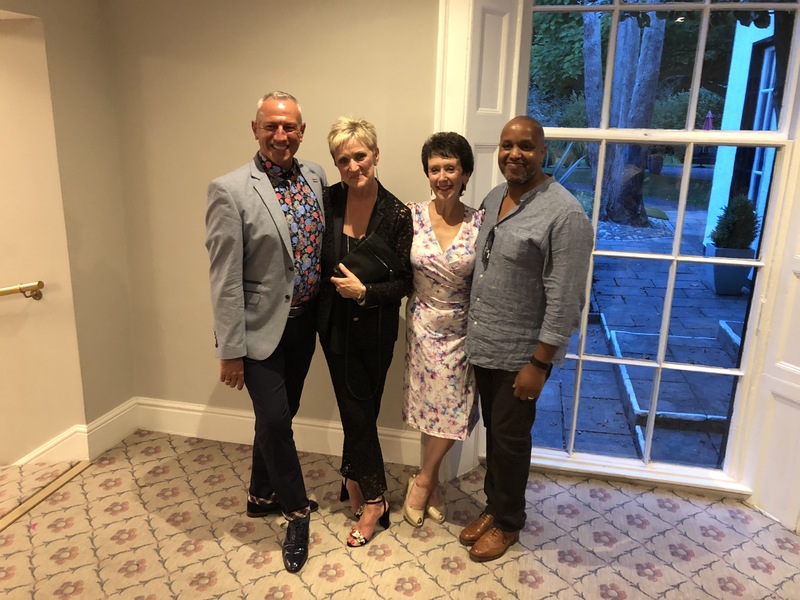 The team is passionate about the well-being of all Dancers at KS and strives to educate Students and Teachers in the best practises for lengthy and prosperous careers. Over the course of the next year, KS will be inviting a variety of guest lecturers to the school to advise and deliver on topics surrounding Mental Health. This is an area of life that KS Dance looks to enrich and empower. Therefore, the college enlists the support of trusted experts for guidance on such topics. There professionals include: Councillors, Sport Psychologists and University Scholars who strive to best serve the world of Dance.